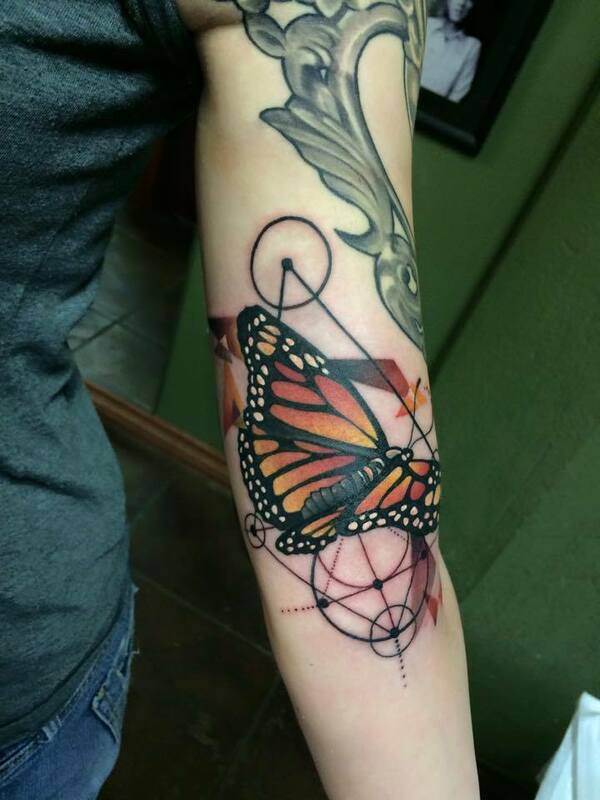 Nakota Garza is a world traveling tattoo artist and oil painter based out of Vatican Studios in Southern California. Nakota was born in Detroit, MI. 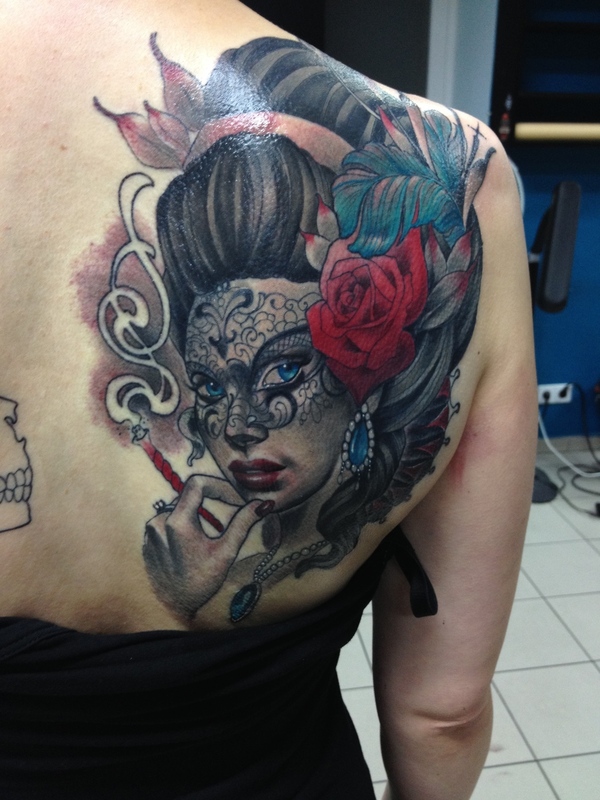 She started her tattooing career at the young age of 18 in Nashville, Tennessee 2008. A couple years later in 2010 she found her way to Southern California to pursue bettering herself as both a tattoo artist and painter. Nakota is currently a sponsored tattoo artist with Bishop Rotary. In 2013 her previous sponsors, Godoy Machines released the internationally sold "Nakota Garza Signature Tattoo Machine" model. 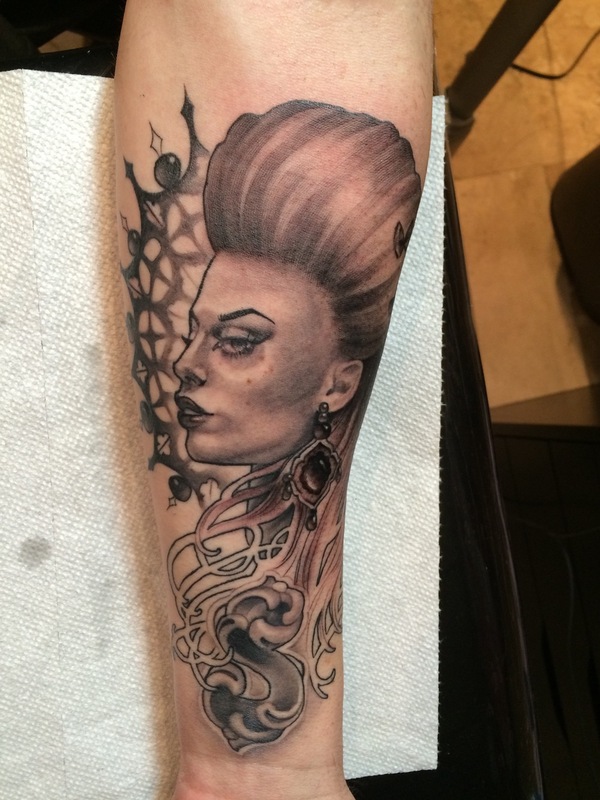 While working in Orange, CA 2011 she met world-renowned scarification artist and now husband, Ron Garza. After touring Europe doing guest spots for a couple years the couple decided to relocate to Berlin, Germany in 2014 where they could continue their travels and work. While living in Europe Nakota and Ron started making and designing body jewelry and subsequently together founded Natural Selection Jewelry in 2015. After a couple years of heavy touring Nakota moved back to sunny California to warm up in late 2015 where she now resides as a resident artist of Franco Vescovi's Vatican Studios in Lake Forest, CA. 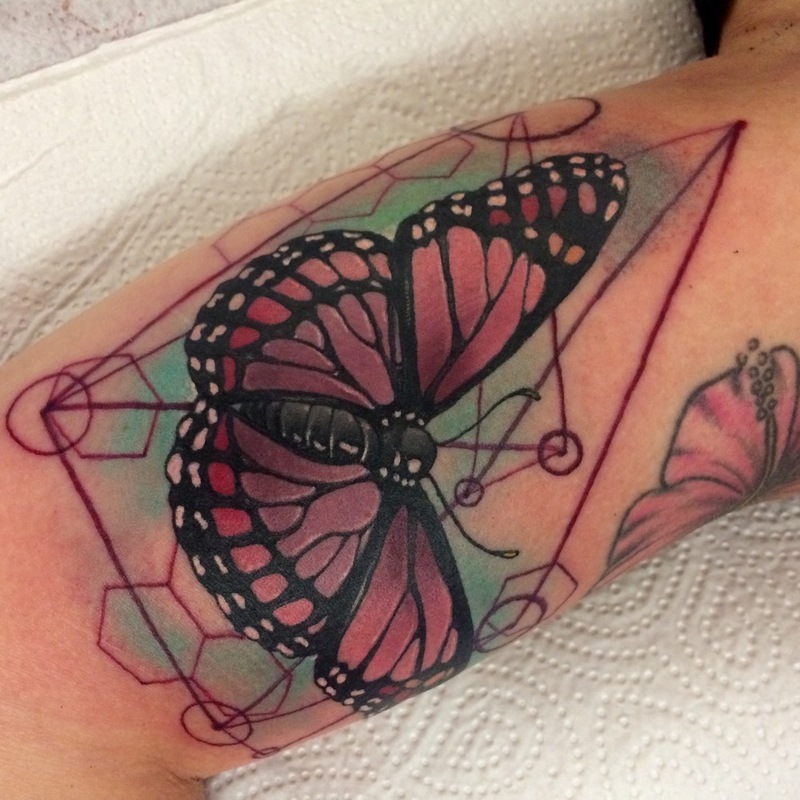 Nakota passionately strives to become a better, more well rounded and skilled artist everyday with her many outlets of creativity from tattooing to designing jewelry. 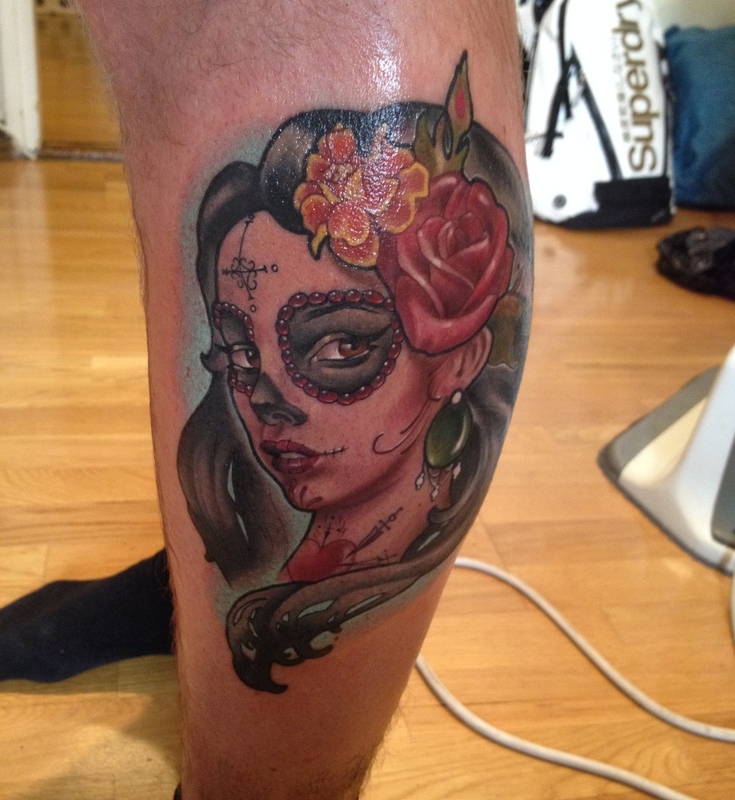 Though color work is very much preferred, Nakota is also proficient in Black and Grey tattooing.